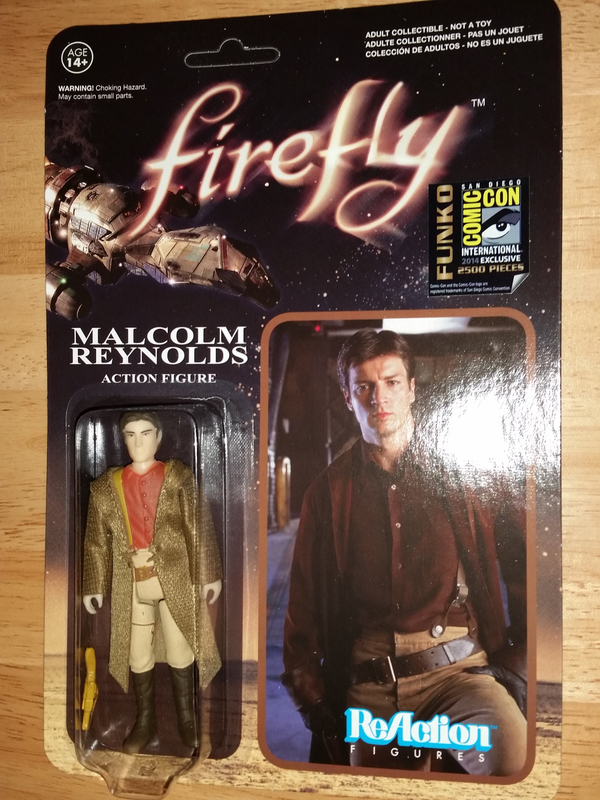 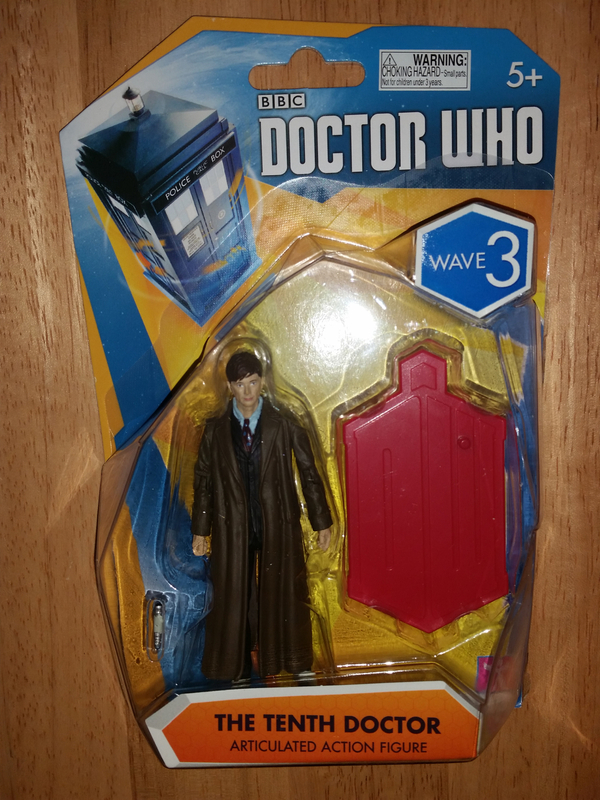 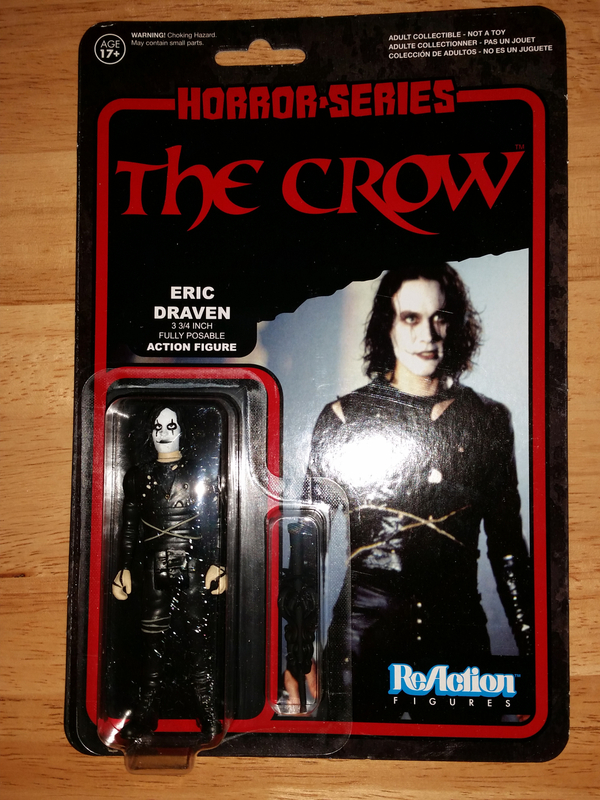 Get your very own retro action figure from Pulp Fiction! 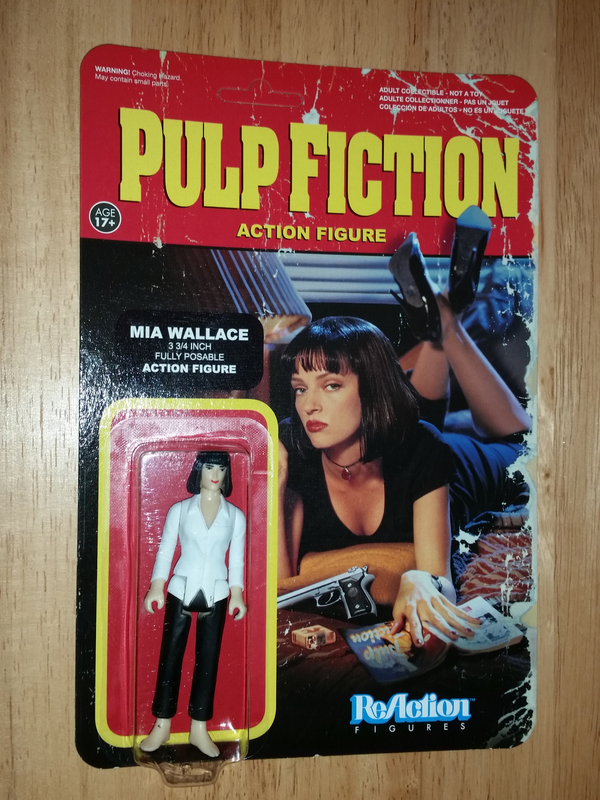 This Pulp Fiction Mia Wallace ReAction Retro Action Figure features the character played by Uma Thurman. 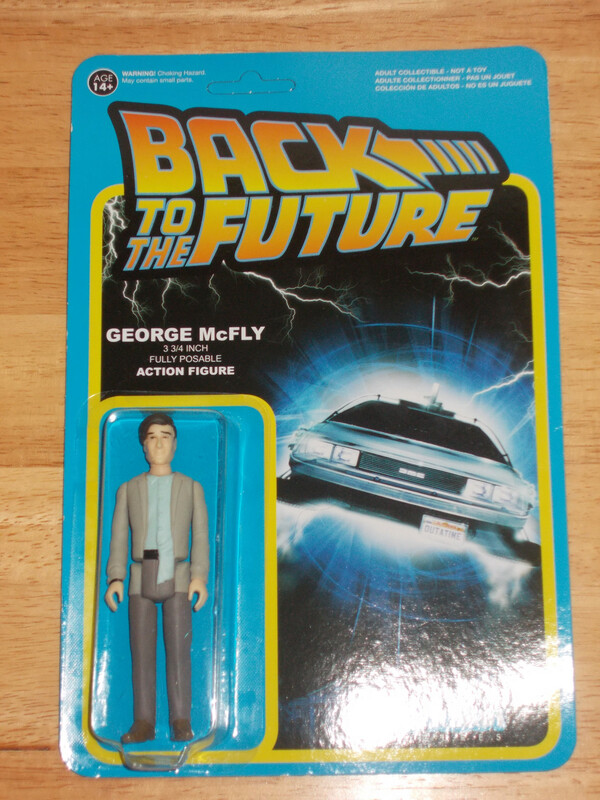 Measuring 3 3/4-inches tall, this fantastic articulated ReAction figure from Super7 and Funko has a look and style that harkens back to classic action figures made by companies like Kenner.